About the unique technologies of the Tethered Worlds universe. “Before the war, before humankind matured to where they are today, we dallied with the artificial creations of our own hands… As you can imagine, it did not end well.” A lesson that didn’t have to be learned the hard way, and yet was, made an indelible change in humanity’s culture in the Tethered Worlds universe. Whether specifically stated, or unspoken through the media, undue emotional investment in artificial creations is curtailed. But first, as postulated in PART ONE, what about war? Machines make powerful aides in wartime. But societal mores keep war machines and combat bots at arms length. Tools sans personality to be used without emotional investment. Handy, but just a means to an end. Most look at a humanoid combat bot as one today might observe a tank. AIs, on the other hand, simulate emotion for better interactions with humans. But their bodiless form (usually a ring or bracelet), their core design architecture, and everyday utilitarian use, almost always relegate them to the role of “friend” at most. We say at most, because half of those who use personal AIs don’t even choose personality types. So the greatest challenge to humans, when it comes to emotional investment in creations, remains androids. In the Tethered Worlds universe, these robots designed to look like humans are still produced in small numbers. Because of the uncanny valley effect, androids must duplicate human form precisely. Those that fall just short cause revulsion, and that has only become more pronounced since the societal lessons were adopted. So marketable androids must maintain a host of expensive cosmetic features. One of many AIs, robots, and androids Capt. Kirk somehow talked into destroying themselves. They are tolerated by some, and looked upon with disdain by others. Because of their cost, and lack of necessity, they are rare. The rich, the powerful, those high in bloated government may have one as an aide. But any kind of romantic involvement is shunned. It is only openly displayed on strange Chryson Genos, a planet alluded to in Blue Star Setting. 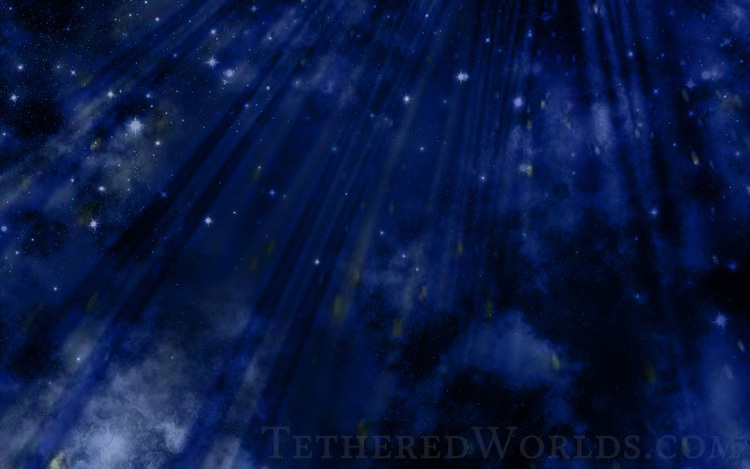 In Tethered Worlds, society has sometimes foolishly, sometimes wisely, focused on the perfection of humankind. Androids only shine an uncomfortable light on the issue. With robots of all types available for any conceivable job, the niche for androids is narrow, and their potential for trouble-making wide. Tethered Worlds is a lot cheaper than an android, and has less potential to cause trouble. In fact, it will transport you onto an adventure. One which you will come out better for having trod it. Whatever you say bounces off of me and back onto you. 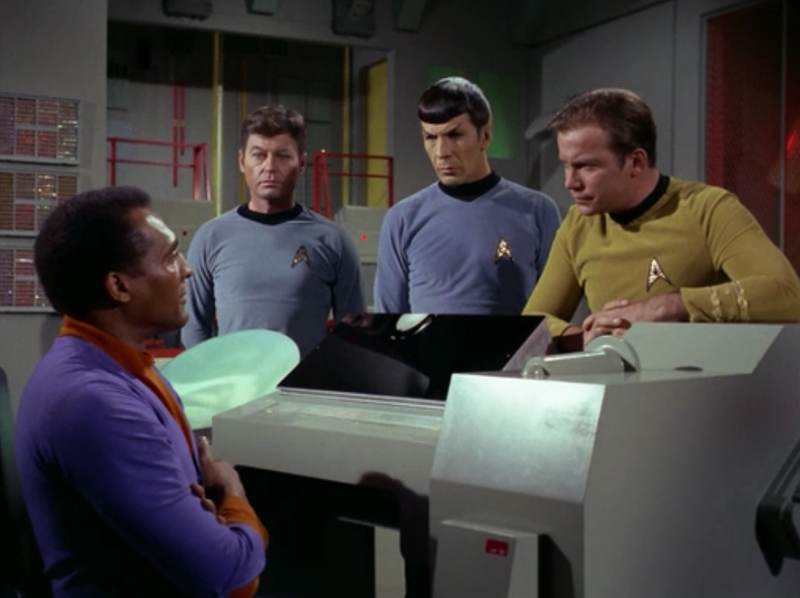 Force fields have been a science fiction dream since before Gene Roddenberry conceived his “Wagon Train to the Stars” (Star Trek) in the mid 1960s. 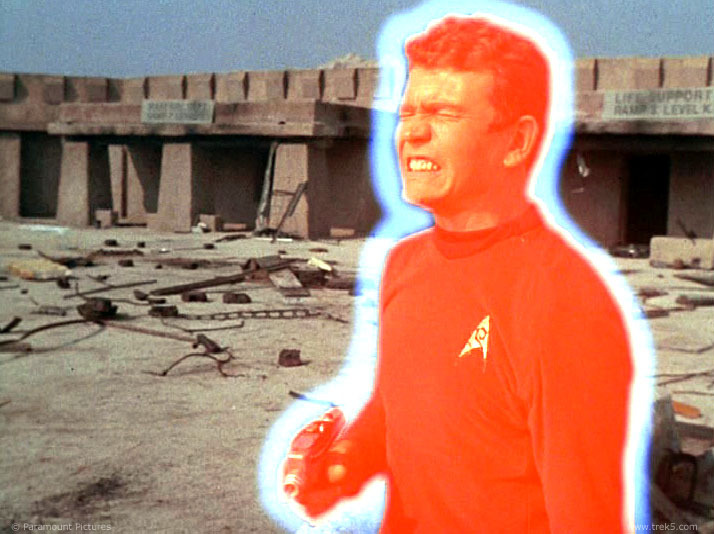 The ability to stop energy rays comes in handy not only for rogue Klingons or Romulans, but because of the inherent dangers of outer space itself. Wait… What? KIRK as a Romulan? Once we leave Earth’s amazingly protective magnetic field, the beyond is filled with hard radiation, meteorites, and particles—that when impacted at high speeds might as well be bricks. In T.G. Franklin’s novel, Heavenfall, “2027 – Earth is in the path of a raging cosmic storm, and most people believe Hadrian’s energy web will protect the planet from the destruction of the wave.” However the web has its own side effects and consequences. In the Tethered Worlds universe, radiation protection is accomplished with cold, warm, and hot plasma shielding. Cold plasma can be generated by devices worn on the forearm. It is invisible and harmless to the touch, but quite effective against radiation. It’s the main reason we don’t see use of laser pistols and such. 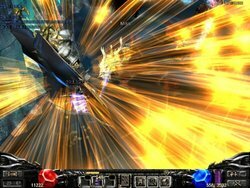 However, cold plasma does nothing to stop projectiles. Warm and hot plasma are required for that, and serious machinery not suited to personal protection. It’s relegated to spaceships and such. But any shielding has limits, be it the armor on a WWII battleship or the Perigeum’s destroyers in Tethered Worlds. Long term spaceflight needs to address hard radiation, for every ship cannot be built with six inches of protective lead… and the titanic amounts of extra mass it comes with. 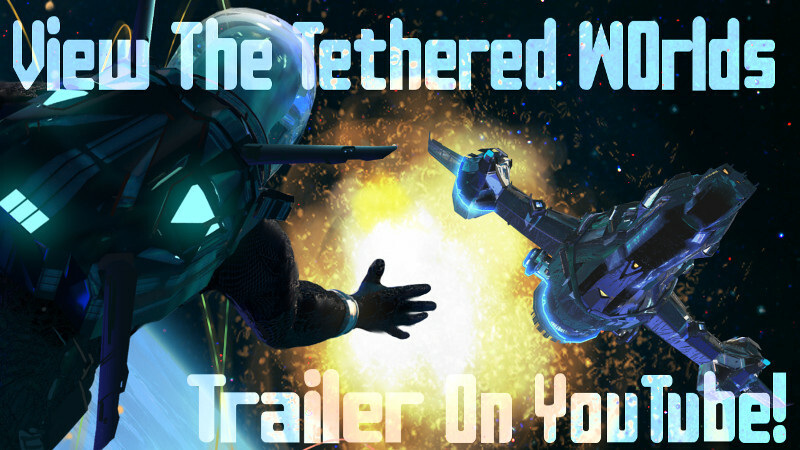 Gregory Faccone hopes you will get the lead out and go on a fantastic romp through space in the Tethered Worlds series. It is hard radiation and micro-meteorite free! The machines are not taking over… right? 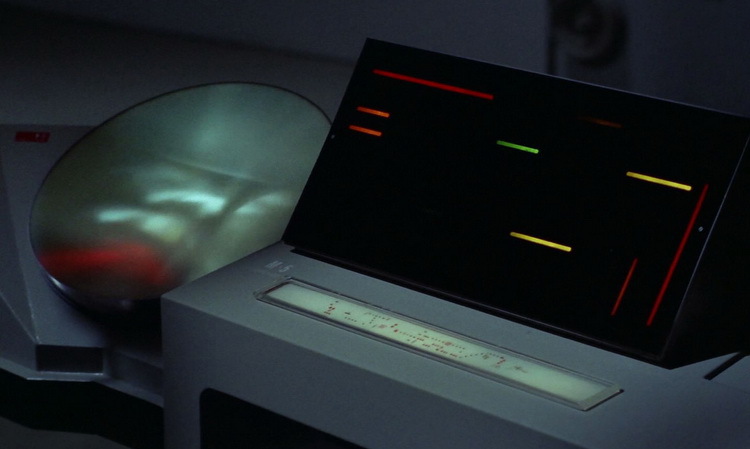 Behold the M5 Computer from Star Trek the original series. It was designed to remotely operate a starship in combat, thus sparing humans from such a dangerous endeavor. What could possibly go wrong? Of course, in the decades since this episode first aired we have seen depicted repeatedly the dangers of machines going amok. 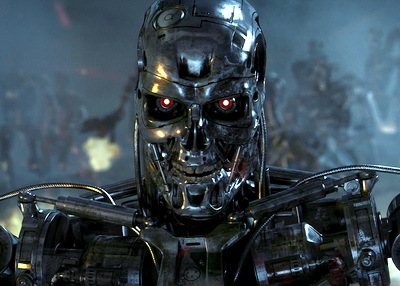 Because “evil” machines make such good villains, such plots have outweighed their more benign counterparts. At a former workplace, the common joking refrain was how the machines were taking over, much like “Skynet” from the Terminator franchise. In the universe of Tethered Worlds mankind is too spread among the stars to be endangered by even a planetary computer gone bad. Additionally, it is implied in Unwelcome Star that humanity has progressed through various eras of human/machine interactions, and now the relationship is settled and mature. But apparently it did not come without difficult learning experiences. It is said that before the great war that separated humanity into two prominent political regions, mankind went through a disastrous flirtation with androids. That could be the subject of another post by itself. Suffice to say it is quite possible other kinds of incidents also occurred which firmly solidified the boundaries of computer roles in society. Two centuries after the war, the time of the novels, most of humanity enforces accepted norms for all thinking machines. Combat bots have limited capacity, and are almost always fielded with humans. Greater danger lies in the more powerful thinkers, AIs. But whole AI lines are unceremoniously pulled from the market if they show a tendency toward unlawful behavior. Profit and self interest keeps large AI creators from endangering their business and/or facing criminal penalty. Society has little tolerance for killing machines, and AIs corrupted to such ends is looked upon even more unfavorably than if done by human hands. However any tool (or AI) can be misused, and even with interaction protocols matured, what about war? It’s hard and brutal. Machines “think,” or at least calculate, faster than people. And robots are tougher. 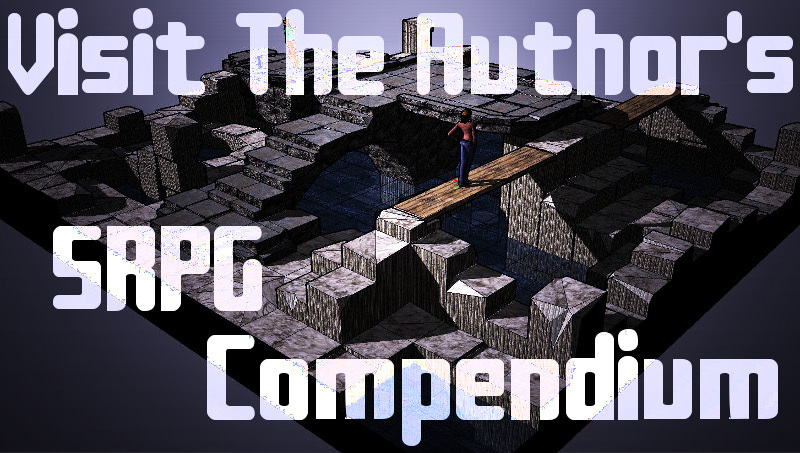 We will touch on this and other notions in part II of the post series. 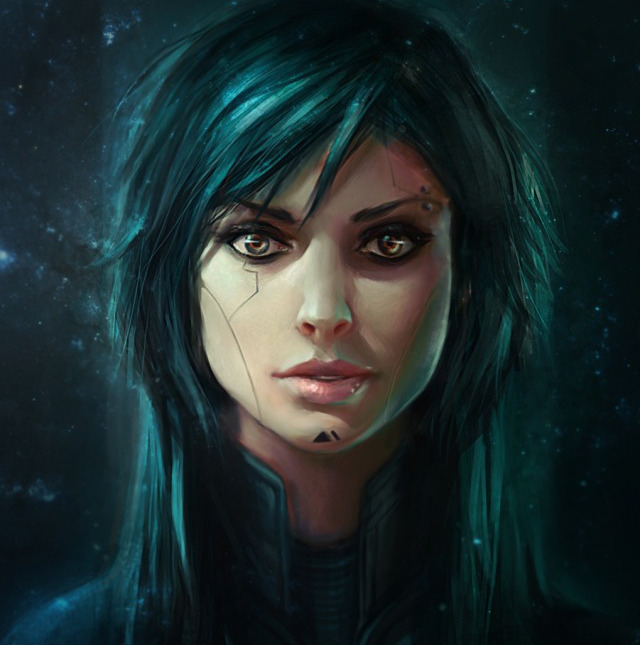 Tethered Worlds was not written by machines, nor is it for machines. It is the author’s hope that many humans will go on its adventure, and through the highs and lows come out the other side better for the experience. Must Spaceships Have Sonic Showers? I remember a Star Trek character once referencing a sonic shower. Because, you know, in the FUTURE you cannot use plain old water. Come on, that is positively ancient. But even if you could invent a “sonic shower,” would anyone want to use it? Just because you can do something, does not mean you should. There are many things that could be invented today, but they are not because of impracticality, cost, or just lack of market. We could invent food pills that could sustain us, but would we want to live that way? Would we not miss the the taste and pleasure of eating and sharing meals? In the Tethered Worlds future, like in Star Trek, space travel has become somewhat routine. Spaceships have more than enough space for water and provisions, and bags of energy to run recycling and purification systems. There is no reason to not have a shower. Of course, in sci-fi, there is no reason to just leave a shower a shower either. Tethered Worlds puts a fun little twist to today’s commonplace experience, and also adds functionality that is beginning to enter the marketplace. So in a future where clothing can keep people clean, and the need to constantly cleanse is reduced, there is still room for sensation, relaxation, and thought.